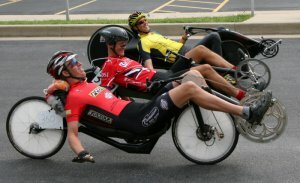 Performer recumbents have been around for since 1999, and until now they have been content to build recumbent bikes to be sold in the US by distributors like Actionbent and Performance XPR. 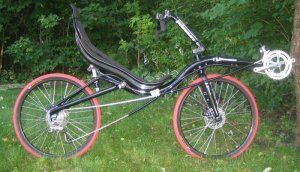 They are now offering semi-custom bikes directly from the factory. Performance will paint the bike to your specifications, and you can spec higher or lower end components and accessories.